"Empress Events" Yacht Wedding - on the 7x7 magazine blog! 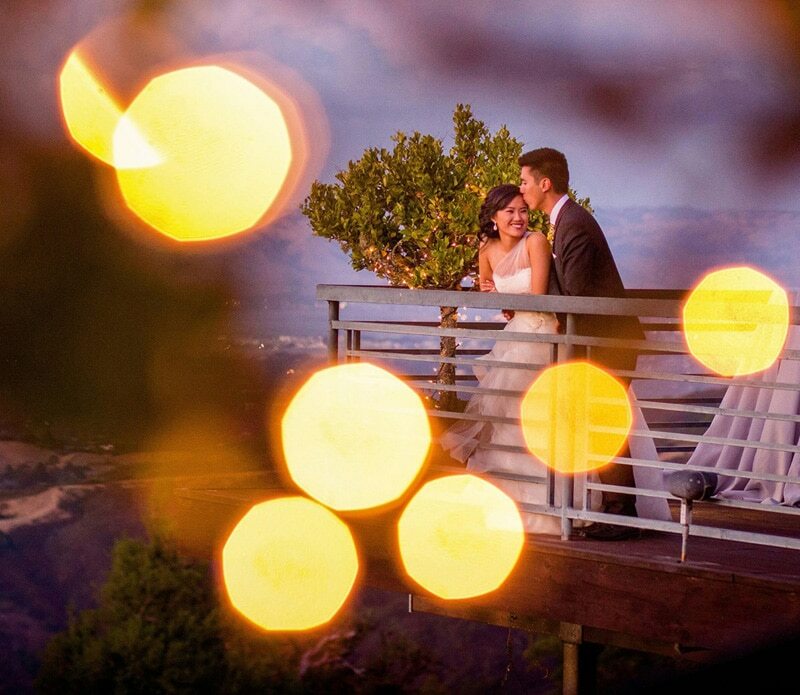 San Francisco “Empress Events” Yacht Wedding – on the 7×7 magazine blog! 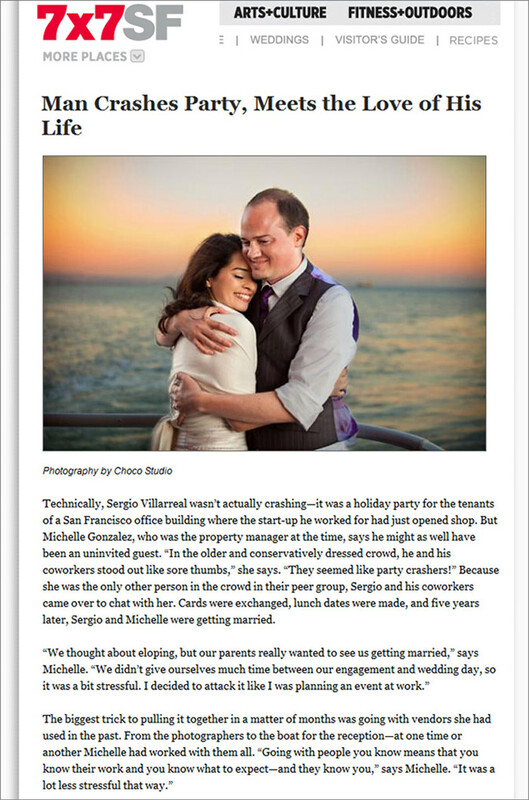 The San Francisco “Empress Events” yacht wedding was just featured on the 7×7 magazine blog! 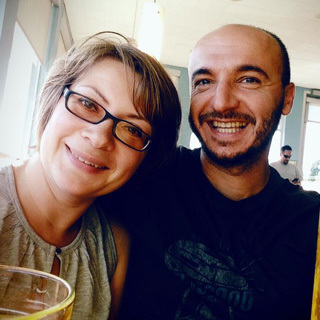 We are always happy to see our clients spotlighted, but this feature is even more special to us as Michelle and Sergio are also our dear friends! Technically, Sergio Villarreal wasn’t actually crashing””it was a holiday party for the tenants of a San Francisco office building where the start-up he worked for had just opened shop. But Michelle Gonzalez, who was the property manager at the time, says he might as well have been an uninvited guest. “In the older and conservatively dressed crowd, he and his coworkers stood out like sore thumbs,” she says. “They seemed like party crashers!” Because she was the only other person in the crowd in their peer group, Sergio and his coworkers came over to chat with her. Cards were exchanged, lunch dates were made, and five years later, Sergio and Michelle were getting married. Something about being on the water got the party started. “Once we set sail, everyone just let loose,” says Michelle.